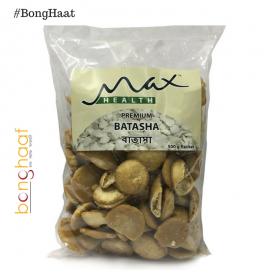 Buy Premium quality of Chini Batasha (White) from the house of Max Health (AMBO Group) from Kolkata. 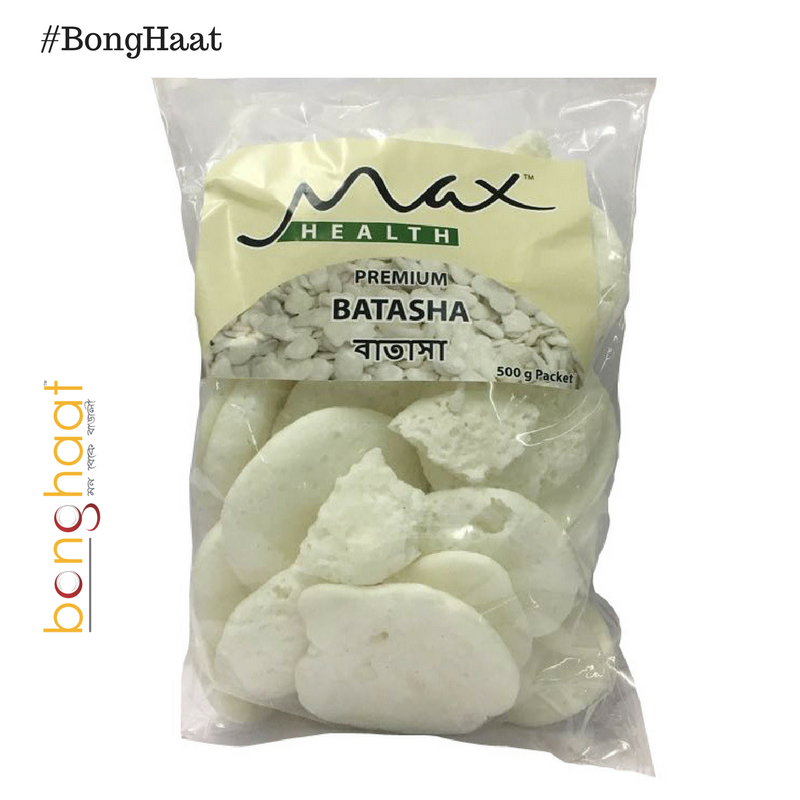 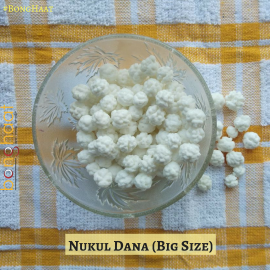 This Batasha made of Chini (Sugar) for pooja needs of every Bengali household. 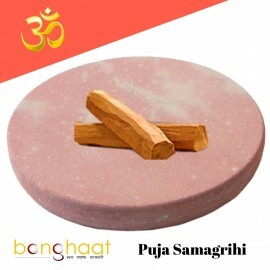 Be a Laxmi Puja, Satyanarayan Puja or any other Puja in Bengali households this Batasha is offered to God. 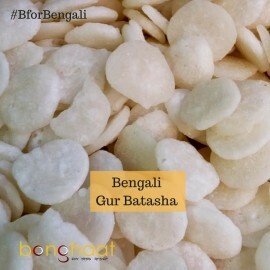 This Chini Batasha (White) is sourced from the market in Kolkata and shipped directly to customers’ place.